Terrorists have attacked ten tourist sites in Bombay and Mumbai, India including a restaurant right next to Chabad house. Bullets are flying there right now and the terrorists are seeking people with British and American passports. For the past few hours we have been unable to reach Rabbi and Mrs. Gavriel and Rivkah Holtzberg, the Shluchim to Mumbai, India, where terrorists attacks have occurred. (For more information, you refer to: http://www.chabad.org/news/article_cdo/aid/772305/jewish/Terrorists-Strike-Mumbai.htm). 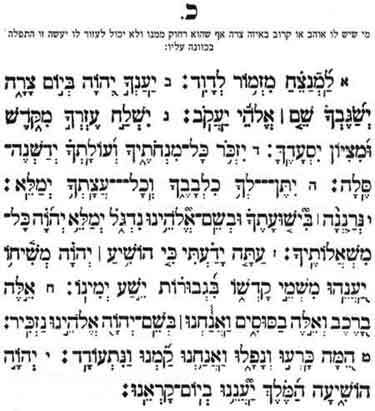 It is a time for Tefillah (prayer)!!! MUMBAI, INDIA — (November 26, 2008) The situation is grim late Wednesday in Mumbai (Bombay) India where reports of more than 80 dead and 250 wounded are seeping out of the beleaguered city. Of great concern is the silence from Chabad’s representatives to Mumbai, Rabbi Gavriel and Rivka Holtzberg. No one from the Chabad center has been heard from since the attacks. The dead and wounded are victims of a sophisticated plot in which seven locations throughout the city were attacked by terrorists. Several of the city’s most exclusive hotels, a restaurant, train station, and hotel were bombed. The attacks come as the country is consumed by controversial elections. The city, which is India’s financial capital, plays host to many foreigners and their embassies are assisting in the search and rescue efforts.